Dr. Donna Beegle inspires and educates individuals, organizations, politicians and entire communities with proven models to better outcomes for people in poverty. Born into a migrant labor family and married at 15, Dr. Beegle is the only member of her family who has not been incarcerated. By age 25, she earned her GED and then, within 10 years, received her doctorate in Educational Leadership. 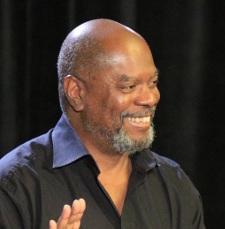 Calvin Winters is a passionate voice for those who have been marginalized by poverty, injustice, prejudice, and indignity. Equally adept at inspiring the secular community or the faith community, Calvin is dedicated to building bridges to success for people living in the warzone of poverty through education, mentoring, and cross-cultural understanding. For more than a decade, Melissa Gordon has been supporting and coaching youth-serving nonprofits to perform to their fullest capacity, offering quality and safe services to their communities. She helps leaders strengthen programs, one step at a time. Whether a leader is new to the agency or has been there 20 years, her wealth of knowledge from over 10 years’ experience leading programs in nonprofits at both local and national levels gives her a vital vantage point. She first served in program leadership at Big Brothers Big Sisters of Kentuckiana in Louisville, Kentucky. Michele Jersak is a counselor at Century College and has worked in the Minnesota State Colleges and University system for close to 20 years. In addition to meeting with students one-on-one, she has taught classes in career development, leadership development, and first-year experience. She is the lead project developer of the GPS LifePlan project, a holistic, open-access online planning tool for students seeking to navigate the college experience and find the career that will help them affirm their values and utilize their talents. 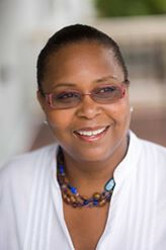 It wasn’t until she heard Dr. Beegle speak in 2005 that Joyce Coleman, MSW, added poverty to her diversity backpack. This meeting has influenced her career path and led to her being better equipped to work with all students, especially those experiencing poverty. Miriam Jacobs is a GoldStar speaker for Communication Across Barriers. She has been studying under Dr. Donna Beegle for two years now and is excited to be sharing Donna’s vision about helping all people understand what life is like for people living in the crisis of poverty. Miriam has been working for Kennebec Valley Community Action Agency for over 20 years. She has held many roles, including Head Start teacher, Early Head Start teacher, family support worker, HomeStart coordinator, Early Head Start home visitor, and home-based supervisor. 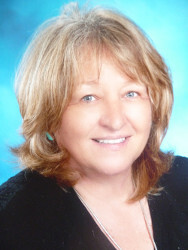 Suzanne Peterson specializes in training for health care professionals. Having trained over 400 nursing students at the University of Washington, Bothell campus regarding the various aspects of poverty, causes and best practices for service delivery. In addition, she has over 14 years of managing programs for homeless women and children. Suzanne has developed poverty training in Snohomish County and presents in a creative, interactive and informative challenging style. Suzanne has been a CAB Gold Star speaker since 2016. 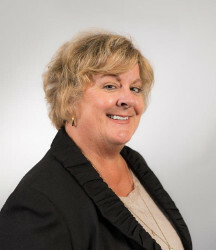 Kim McMann has over two decades of experience connecting people to the resources they need through her work in non-profit organizations. For more than ten years Kim worked with families, teachers, young people and other community organizations in her role as Head of Youth Services at an upstate New York public library. She has also worked with a number of special populations including adults with disabilities, non-traditional college students, at risk youth and people experiencing food insecurity. 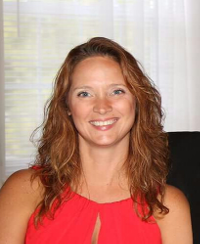 Ronna Flynn is presently the district instructional coach for Title I in Franklin Township, located in Indianapolis. Ronna has worked as a classroom teacher for over 20 years and as a building-level instructional coach for six years prior to beginning her work at the district level. One of Ronna’s passions is working with teachers and school leaders to support student engagement, especially those students who come from poverty. Originally from El Paso, Texas, Sylvia Anderson has been part of the Pacific Northwest’s Non-profit arena for over 32 years. 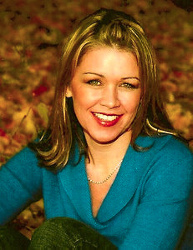 Currently the CEO of the Everett Gospel Mission in Everett, WA since 2000 she had previously been the Executive Director of Big Brother’s, Big Sisters’ of Pierce County. Liz Snyder is the program coordinator for the Independent Living Skills and SETuP programs at Community Youth Services in Olympia, Washington. The Independent Living Skills and SETuP programs both work to support youth and young adults in making the transition from state foster care to adulthood. 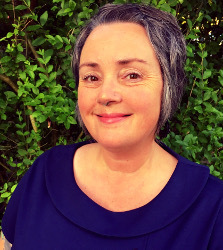 Liz has worked in social services supporting youth for 15 years, including as program manager at Brentwood Group Home and team coordinator for the Washington State Reading Corps. 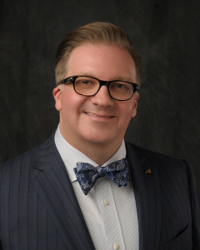 Russell Lowery-Hart, Ph.D., currently serves as president of Amarillo College, recently named a Leader College for Achieving the Dream. 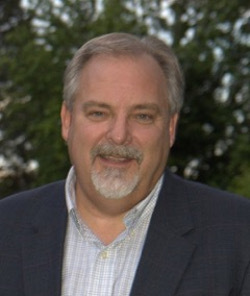 His leadership is focused on improving student success through systemic and cultural change. Christine Westerlund is the director of professional development for the Illinois Association of Community Action Agencies. 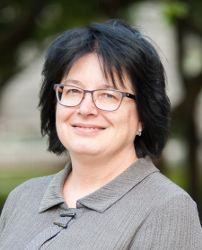 Additionally, she manages the association’s Professional Development Institute (PDI), a multi-disciplined catalog of training and learning opportunities for the Illinois Community Action Network. Christine has over 30 years of experience working with governmental entities and nonprofit organizations as a researcher, grant writer, facilitator, and trainer. 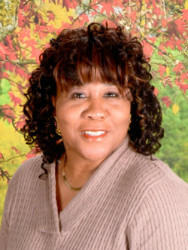 Located in Rock Island, Illinois, Loredia Nunn-Dixon has served individuals in the crisis of poverty for over 26 years. To help fulfill this mission, she is the director of the Open Door program, which is operated by the Illinois Department of Human Services and housed within Skip-a-Long Family and Community Services. In addition, she serves as a navigator director for the Opportunities Community of the Quad Cities, which focuses on poverty awareness and helping individuals to move out and stay out of poverty. 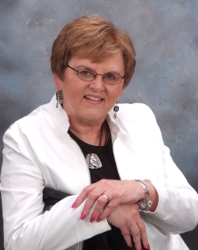 Wendy Ambrose has served as a state director for Family, Career and Community Leaders of America (FCCLA) for 30 years. In addition to working with students in groups and one-on-one, she has taught classes in family and consumer sciences education and leadership development. She was the lead coordinator for national competitive events and works with boards of directors, student leaders, and teachers to accomplish the mission for FCCLA at a state and national level. This mission includes career exploration, leadership, and experiential learning. Elia Moreno is the author of Living Intentionally, a book that depicts her personal journey and hard-earned insights on the importance of adding value to the lives of others in just 90 seconds. She acts as the community engagement manager for Cal Farley’s Community Engagement Center. 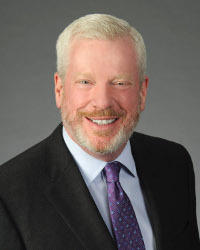 Cal Farley’s is one of America’s largest privately funded child and family support providers specializing in both residential and community-based services. 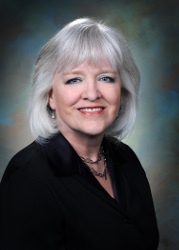 Lynda Coates is a Gold Star Speaker with Communication Across Barriers (CAB), a national consulting firm that provides training and keynotes that empower professionals who assist people with moving out of poverty. Lynda has a Master’s Degree in Com­munication from Portland State University and has been speaking and training for over a decade across the country. She is an authentic voice, born into generational poverty, who grew up homeless with her parents and five siblings. 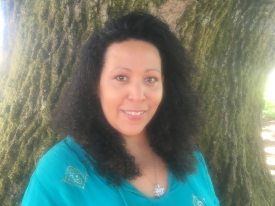 Gloria is a licensed professional counselor, independent trainer, educational consultant, CAB-certified poverty coach, certified parent coach, and parent educator. 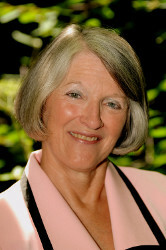 She has over 30 years’ experience working with parents and children in a variety of settings. She recently retired as a middle school counselor after 15 years. Her previous experience was with the State Department of Human Services in the area of children and family services. 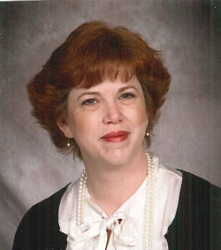 Mary Lang lives in Beloit, Wisconsin, and is the bookkeeper for Beloit Memorial High School. 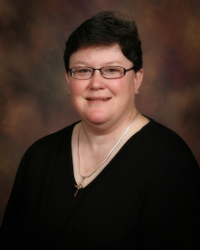 Mary has held many positions in the educational field for the past 17 years, from school bus driver to district special education system administrator to the position she currently holds as bookkeeper. Since attending CAB’s Poverty and Poverty Coaching Institute, Mary has used her position to teach ALL district employees how to communicate better with not only the students living in the crisis of poverty, but also their families. 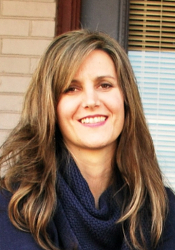 Tracie Travers has worked with middle school and high school students since 1993. She has been an educational technician in an alternative education classroom and a program manager in a residential facility. 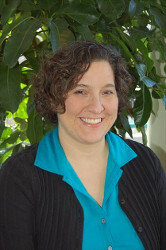 She is currently a career preparation and financial literacy coordinator for Jobs for Maine’s Graduates (JMG). In each of these roles, Tracie has brought energy, creativity, and a desire to show students how much they matter and support them in their growth.